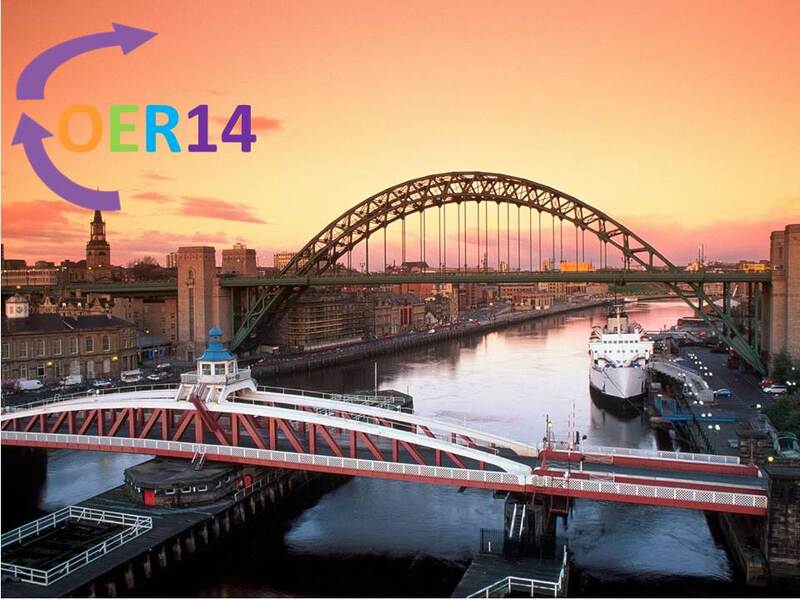 Monika and Maria got the privilege to attend in the international OER conference in Newcastle. It was an experience to meet so many dedicated people who create opportunities for new ideas and thoughts. 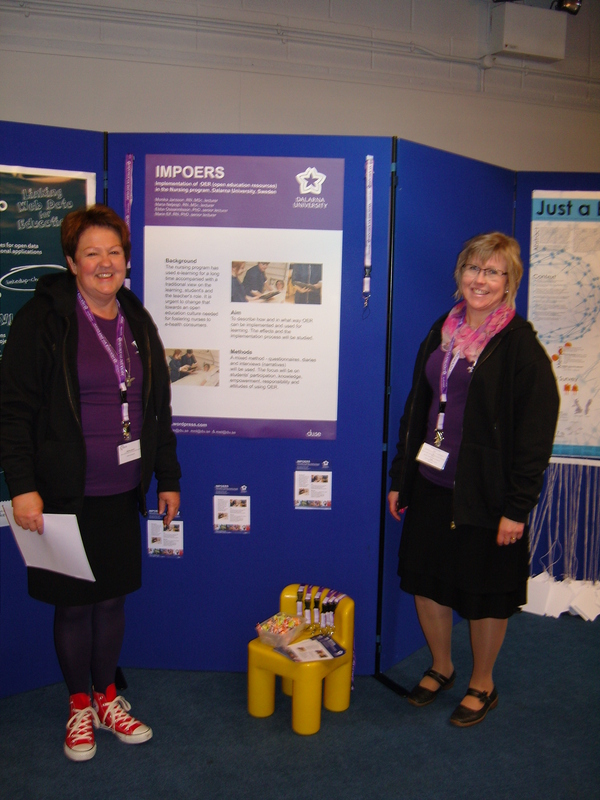 We saw a great potential to continue the work with OER. 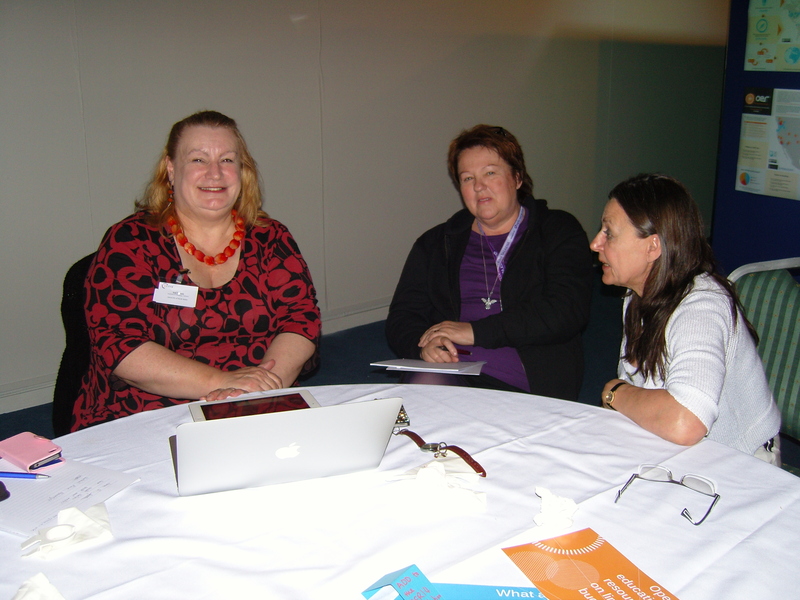 Among the participants it was a great generosity to share their knowledge and compare notes. 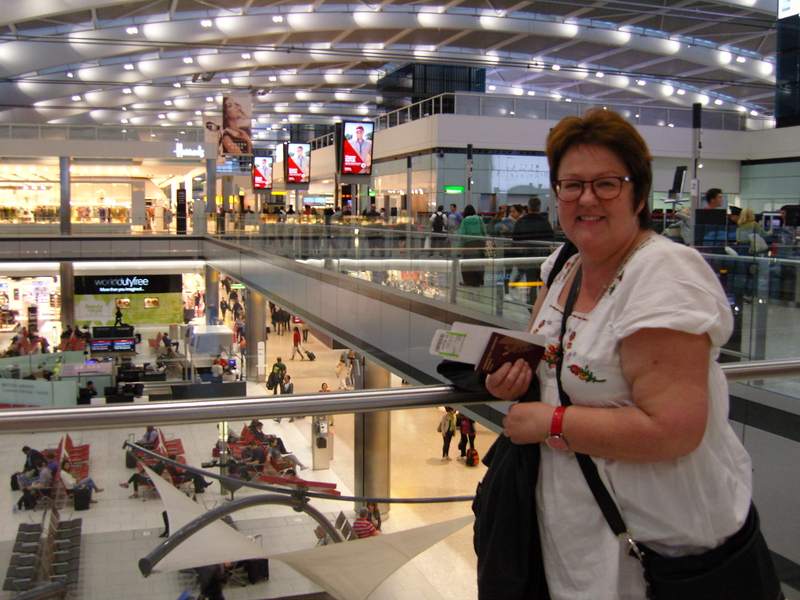 At Heathrow …. waiting for the flight to Newcastle. Standing in front of our poster. 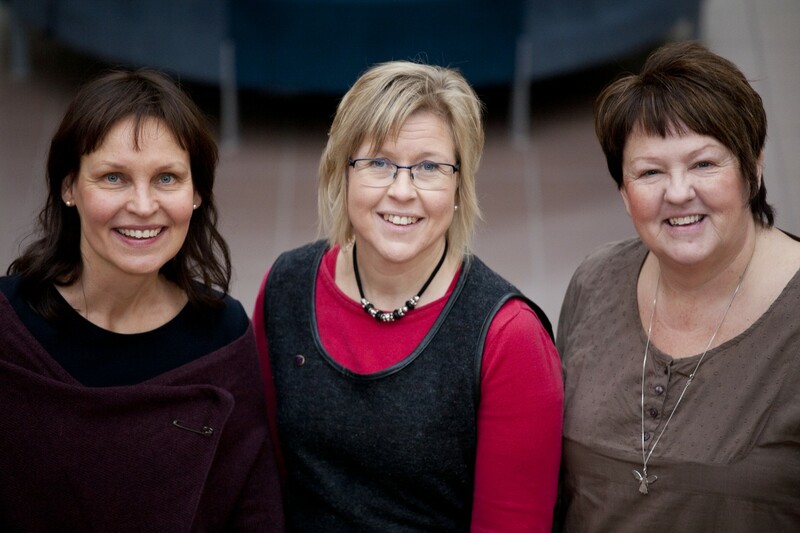 Ebba Ossiannilsson and Monika share experiences with a colleague from the UK.